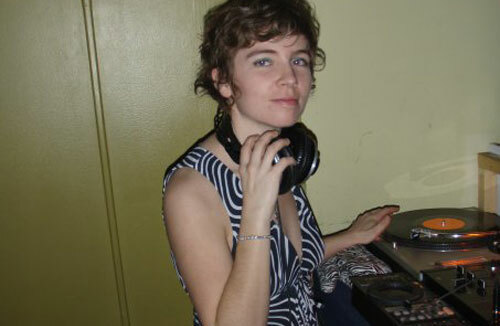 Granny’Ark is a music producer, sound artist, and DJ working out of Toronto, Canada. The music she produces falls along the lines of minimal techno, and ambient soundscapes. Lately she’s been composing for film and has started working on a “top secret” generative soundscape project – when she’s not throwing down vinyl at Hotnuts (@The Beaver) in Toronto. Her artists monikers are: Granny’Ark (production), Das Hussy (more recent DJ name), or DJ Granny (other DJ name). She has performed internationally as a live PA artist and her visual work has also been featured in a number of festivals. Her music has also been released on the Zora Lanson label (Berlin).